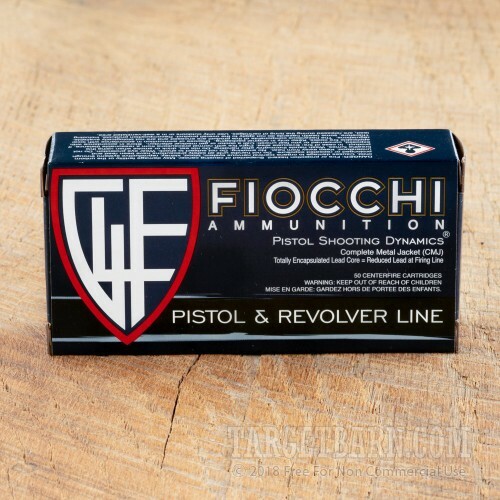 Pick up this 1,000 round case of 9mm Luger ammunition from Fiocchi for your next range trip! 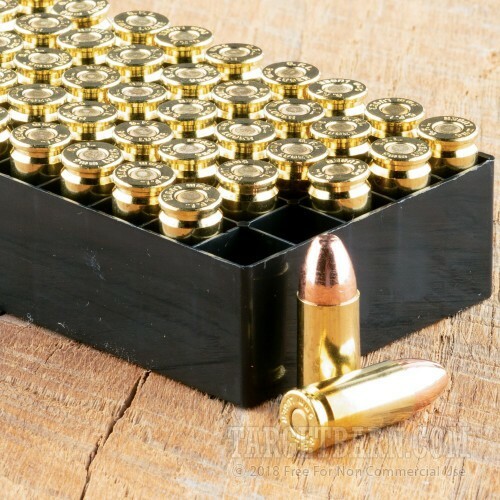 These cartridges are particularly well-suited to indoor ranges as they fire CMJ (Complete Metal Jacket) bullets with a full copper plating that prevents the lead core from releasing airborne particles when the cartridge is fired. 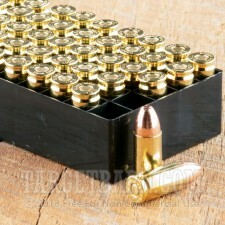 Each round in this case fires a 115 grain full metal jacket bullet at 1,200 feet per second. 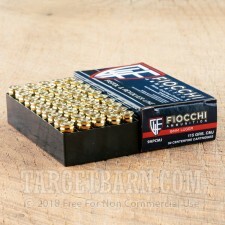 This is a standard pressure 9mm Parabellum load that works well in compact and full-size firearms alike as well as older guns not rated for +P ammo. 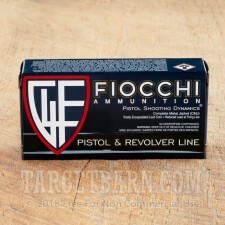 Expect moderate recoil and good accuracy at typical pistol ranges. 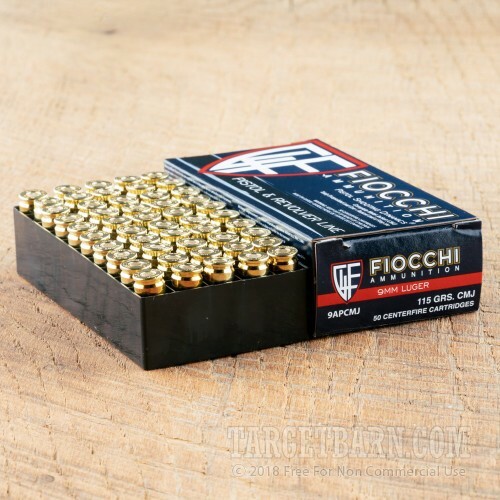 Fiocchi ammo uses non-corrosive Boxer primers and reloadable brass cases.